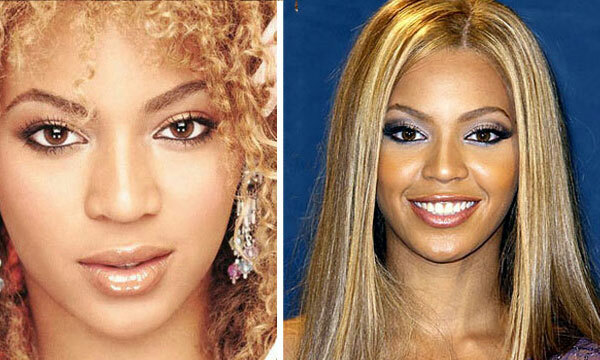 Beyoncé Giselle Knowles or commonly known as Beyonce is an American, R&B singer and Celebrity. She was first made famous as part of Destiny’s Child. She is ranked fourth in the Top 100 Celebrity in Forbes.com (2008). Knowles is married to rapper, Jay-Z. 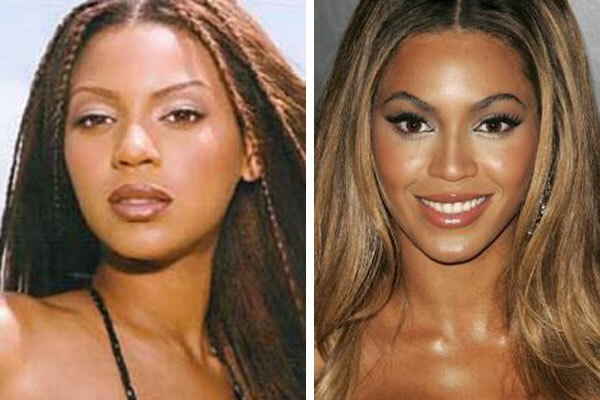 Beyonce is an incredible beauty and talented to boot, but was she born that way, or did she alter her looks in order to appeal to her fans? 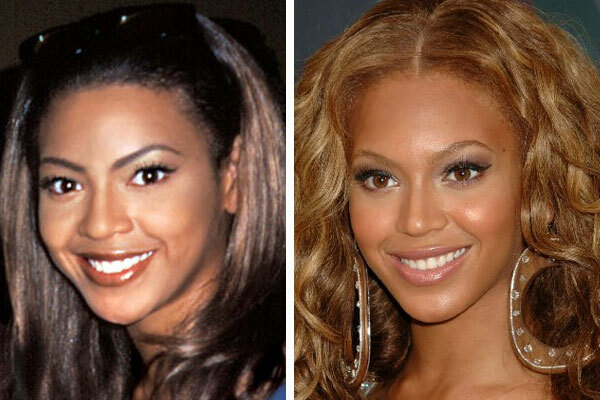 By the looks of these before and after pictures of Beyonce we can say for certain that she has in fact undergone some sort of rhinoplasty to refine the tip of her nose. 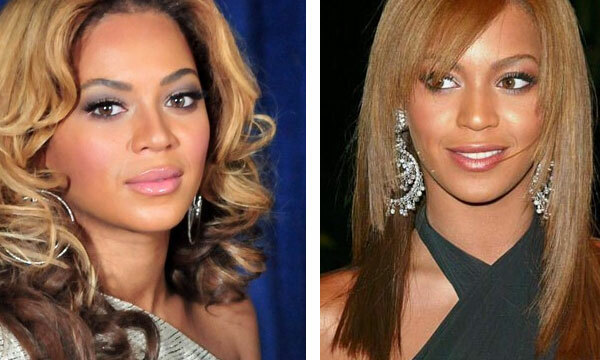 Beyonce does use contorting makeup daily and that does come into play when making your nose appear slimmer, but it does look like her sniffer has been tweaked by a very talented plastic surgeon. What do you think?